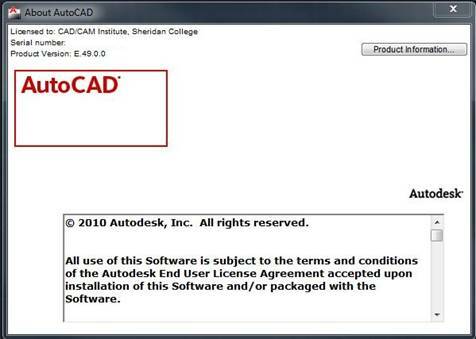 In order to use AutoCAD when you are away from Sheridan you will need to borrow a license first. In order to borrow a license you will need to connect to the network at Sheridan. We recommend that you connect to the network using a network cable and not wireless when you borrow a license. 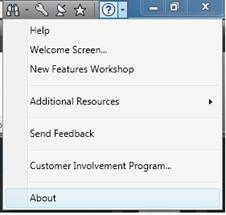 With AutoCAD open click the triangle next to the question mark in the upper right hand corner of the AutoCAD window to open the help menu. In the “About AutoCAD” window, click “Product Information". 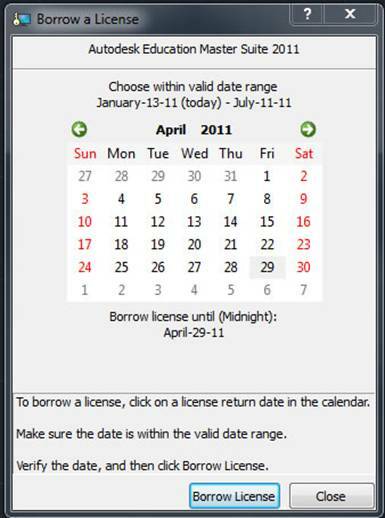 In the “Product License Information” window, click “Borrow License”. (preferably after the end of your current semester). When you successfully borrow a license you will get the following message. 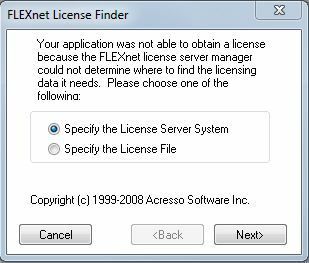 If you cannot successfully borrow a license then the “FLEXnet License Finder” window will appear. 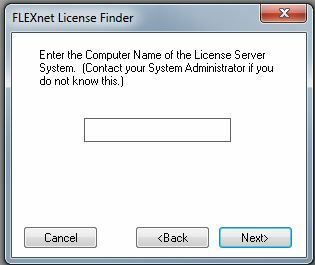 Make sure “Specify the License Server System” is selected. In the License Server name section, enter “autodesk”. At this point if you are able to connect to the server you will be able to borrow a license. 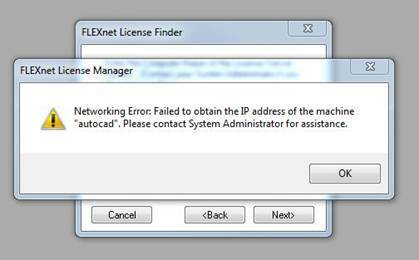 If an error message appears you may have to contact Sheridan College CAD Lab staff to see if there is a problem with the licensing server or with ITSC staff if you are having network connection problems.